When marketing any product and finding new packaging ideas to display it, the way it looks is just as important as the product itself. A poor looking item will get less attention than another product that looks attractive and well-packaged. Custom packaging is, therefore, a crucial element when selling your brand to customers. Here we have a fantastic example of unique liquor packaging – rustic wooden boxes for packing bottles. 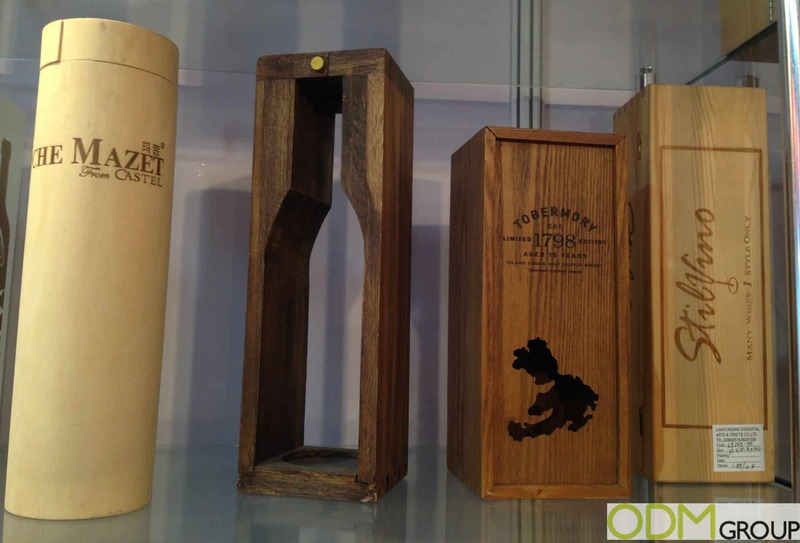 These wooden boxes make a fantastic choice as packaging ideas for presenting your bottle of drink as they help to increase the look and value of the main product itself. 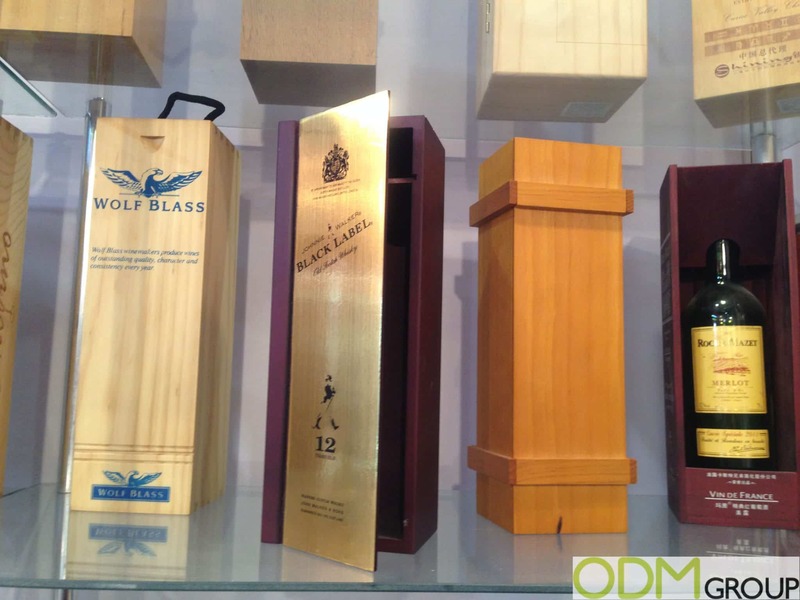 As inspiration here are some examples from Australian winery Wolf Blass and whiskey brand Black Label, who have custom designed these boxes to represent the company logo. Other examples of wooden packaging ideas include boxes with lids, boxes that mould to the bottle and sliding wooden boxes. How do these bottle packaging ideas help your brand’s marketing? Design. These boxes are unique, give luxury and expensive details to your product, and can be customised to represent many shapes and box case designs. Your company logo can also be printed, painted and engraved onto the surface to give a luxurious feel to the packaging. Brand value. These wooden cases look stylish and authentic, and any customer would enjoy receiving this. Many people enjoy presenting their bottles of liquor and wine in their home, and these boxes would make a fantastic display for any shelf, not just at home but also as an in-store display product. If you are interested in increasing your brand awareness through promotional products contact us today and quote the product code ODM-1177 for this specific item. Enquire @ ODM for more ways and explanation on how you can vastly improve your business. Our product designers will be able to provide you with multiple unique and interesting ideas for you to wow your audience and increase brand recognition. The specialists here is capable of assisting you throughout every process to ensure a pleasant experience. Contact ODM now! We're always ready to review your next project. Let's design and manufacture something special together.